They are “digital natives” that have been at the leading edge of the technological revolution marked by the rise of online shopping and the ubiquity of smartphones. And they are the first generation of ever-connected consumers. Meet the Millennials: Born between 1980 and 1995, this demographic cohort has eclipsed those iconic Baby Boomers to become the world’s largest buying group.But what’s different about Generation Y is that their technology driven shopping habits are dictating the patterns of Generation X and the Baby Boomers. That’s why attention must be paid. By courting favor with trendsetting Millennials, retailers are also wooing all demographic groups. Indeed, the technology revolution that continues to unfurl is changing the shopping expectations of shoppers young and old. And consumers, who have grown accustomed to the convenience speed and personalization of online shopping (think product recommendation engines), are now demanding the same of their in-store journeys, and as they shop both bricks and clicks. 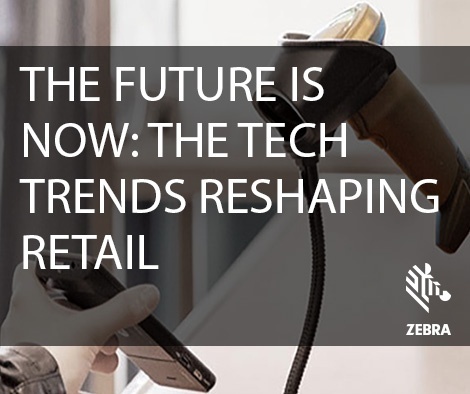 Retailers have gotten the memo: Forward thinking merchants are investing in technology solutions — from radio frequency identification tags that boost inventory accuracy to sensors that beam consumers personalized offers — to overhaul merchants upended by digital disruption, according to Zebra’s 2017 Global Retail Vision Study. Out-of-stock inventory at a retailer will quickly send Millennials — who’ve come of age amid an endless aisle of merchandise online — running to another brand. And inventory holes are a recipe for eroding shopper loyalty across demographic groups. So, it comes as little surprise that 72% of retailers plan to reinvent their supply chain with real-time visibility enabled by automation, sensors and analytics, Zebra’s study found. Based on the retail presentations and new technology solutions on display at the Nation Retail Federation’s Big Show recently, the industry is betting big on radio frequency identification technology, for one, to reinvent the supply chain. Dubbed the next generation of the barcode, RFID enables real-time inventory visibility, from the warehouse to the store floor. Some retailers are committing to a widespread rollout of the technology, such as tagging all store items with RFID tags, which can reportedly reduce out of stocks by 60% to 80%. 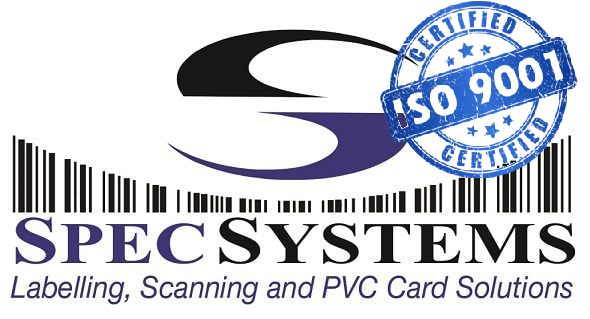 And the combination of RFID, video and geo-location technologies reaps another benefit for retailers. They generate shopper insights on buying patterns that can be applied to retail marketing, merchandising and store-layout decisions informed by real-time business intelligence rather than gut instincts. 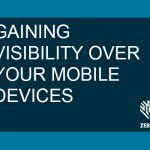 According to Zebra’s findings, 70% of retailers surveyed plan to have installed beacons for location-based marketing within five years. As shoppers have the world’s mall at their fingertips online, retailers are banking on the delivery of personalized merchandise and experiences to keep them coming through the door. Merchants surveyed ranked locationing platforms, such as sensors that track consumers’ footpath through the store and beacons that trigger in store offers, as their top technology goals, the Zebra survey found. The idea is to hook consumers at their precise moment of need — or want. These “smart” devices power in-store ploys such as a sweater display tricked out with a beacon sensor that detects a shopper, and then lights up the pink cardigan that would most appeal to them based on their purchasing data from the store’s mobile app. If that sounds like a Jetson-esque store of the future, the future is now. Are you ready for it?